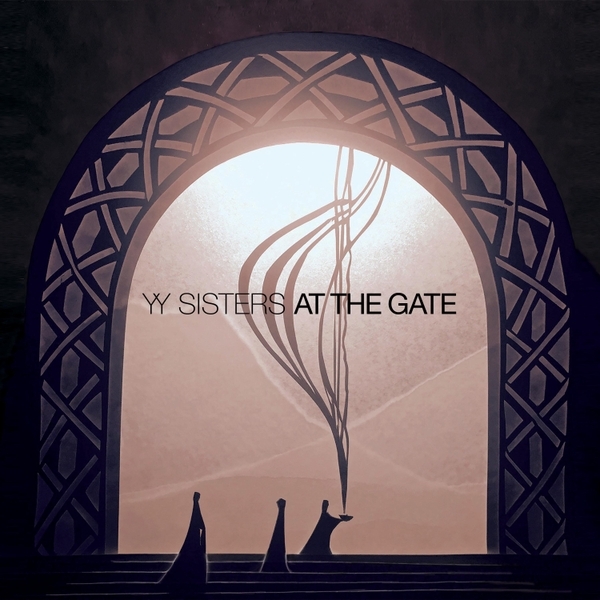 YYsisters aim to preserve the traditional folk music of ancient peoples by bringing new perspectives and reverence to age old music. The scope of the group’s selection is extensive covering a large historical ground. The repertoire includes works by composers as diverse as Armenian 5th century historian Movses Khorenatsi to English medieval carols and early American music. The trio captures the listener with evocative, unique and modern arrangements while still being deeply rooted in oral traditional and early folk singing. YYsisters members are Tatev Yeghiazaryan, Kate Victor and Lucy Yeghiazaryan.